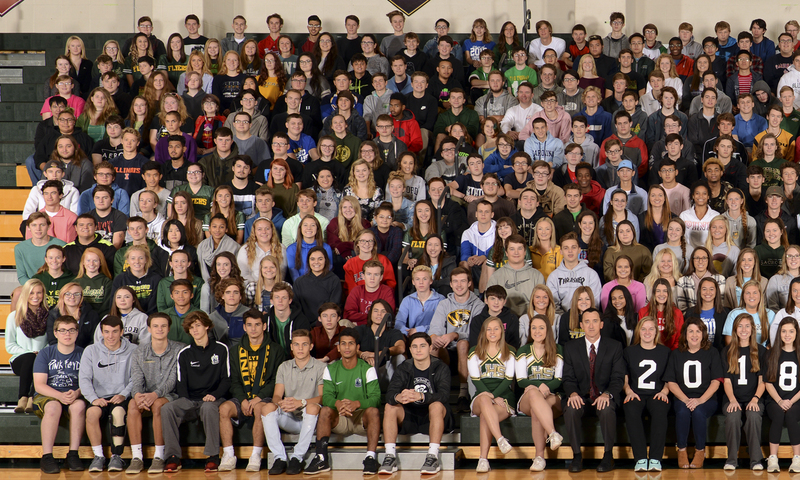 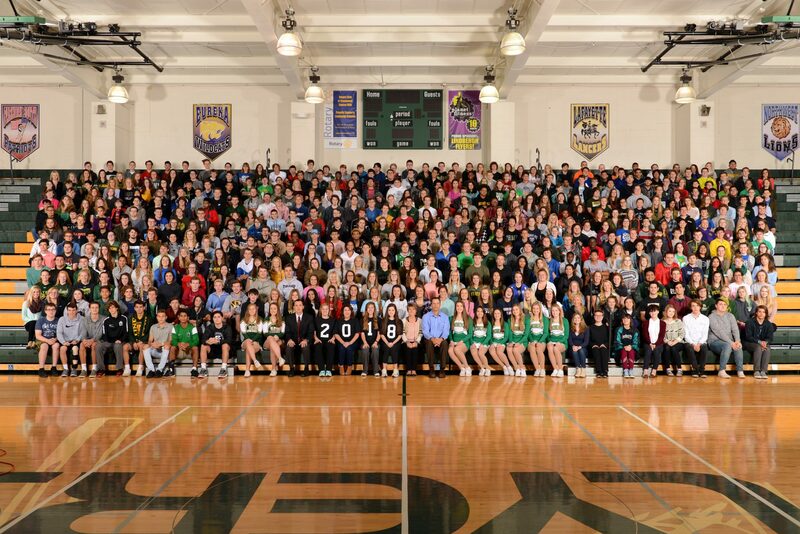 Congratulations to the Lindbergh High School Class of 2018! 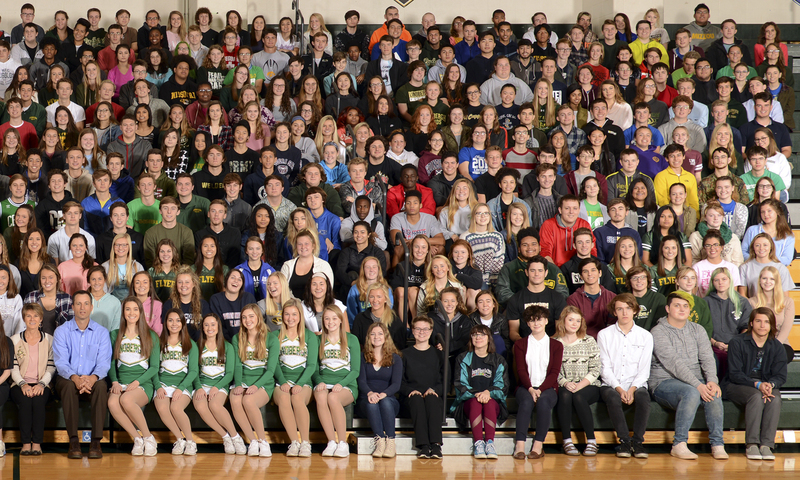 Check out a picture of this year’s LHS grads in our Grad Salute in this week’s print edition! Take our poll: Will you benefit from Missouri tax reform?